"Azerbaijani delegation will raise the issue of Azerbaijani hostages- Dilgam Asgarov and Shahbaz Guliyev at the OSCE PA autumn session", said Deputy Chairman of the Azerbaijani Parliament Bahar Muradova. 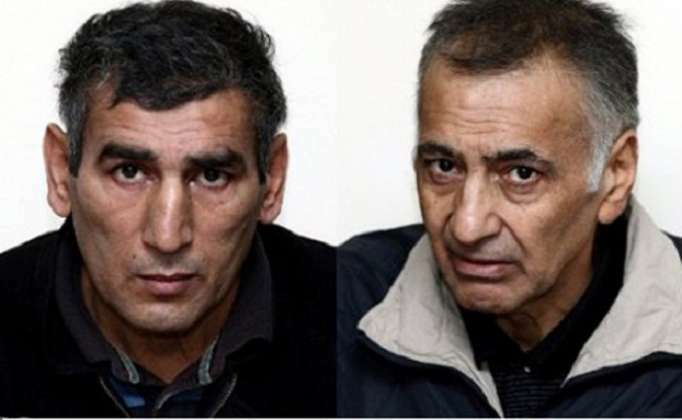 “We have not received any news regarding Dilgam Asgarov and Shahbaz Guliyev who were taken hostage by the Armenian Armed Forces while trying to visit their homeland in Kalbajar. We have always raised the issue of Azerbaijani hostages within the international events. We have made calls to release them who were captured under the “laws” of the illegal regime. However, there is no progress achieved in this issue”, Bahar Muradova told. “Azerbaijani delegation will attend the autumn session of the OSCE PA in Kyrgyzstan. They will exchange views on the issues included to the agenda, as well as the settlement of the Nagorno-Karabakh conflicts and release of Azerbaijani hostages”, Bahar Muradova added.